If you are looking to throw a party in a particular style, choose from one of our spectacular Party Themes and have an event to remember! With a large variety of party themes on offer, no matter the party ideas you have we are sure to have something that fits the bill. Bring the spirit of the sunshine island to life with a beautiful Hawaiian themed party, boogie on down with a dazzling Disco party, party like the stars with products from our Hollywood range, or have a fiesta with our spicy Mexican party theme. Other popular themes include Wild West, Casino, Gangster, Pirate, James Bond and many more. Have a browse and see what you can find! If you’re looking for something for the kids then make sure you check out our Children’s Party Themes, featuring all of their favourite characters. Our party themes include imaginative decorations, vibrant tableware, balloons, fancy dress and all the accessories you need to have a party bursting with character, giving your party goers a spectacular time to remember. 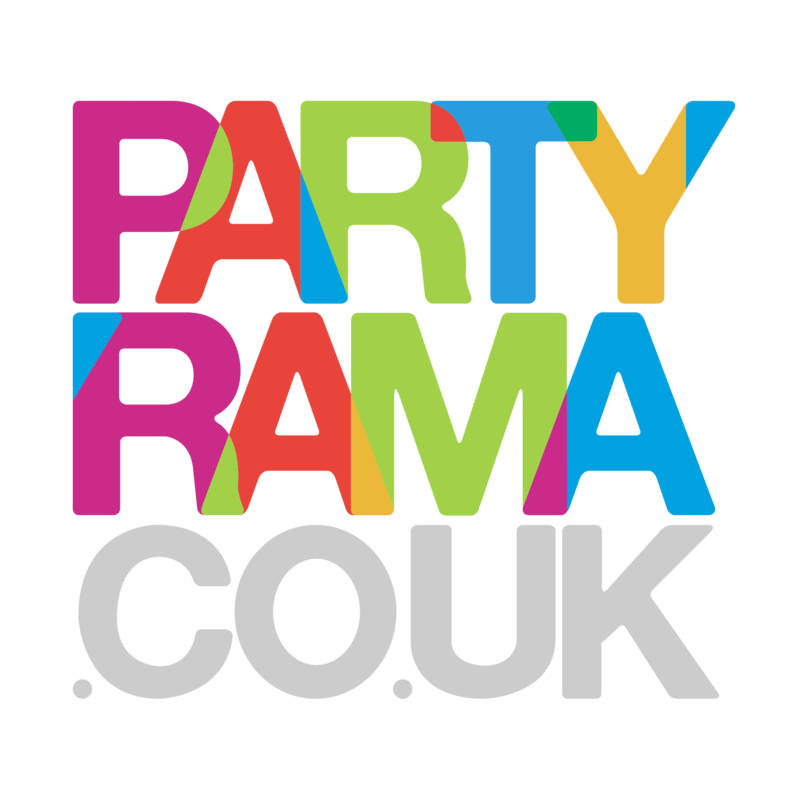 Enjoy free delivery on orders over £50, and with next day and weekend delivery options also on offer, Partyrama is truly number one for party themes online in the UK.